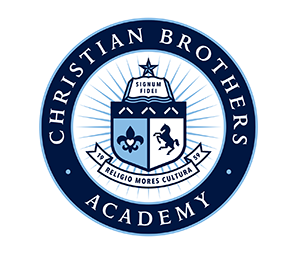 The Academy Store is the only official vendor of CBA logo products. 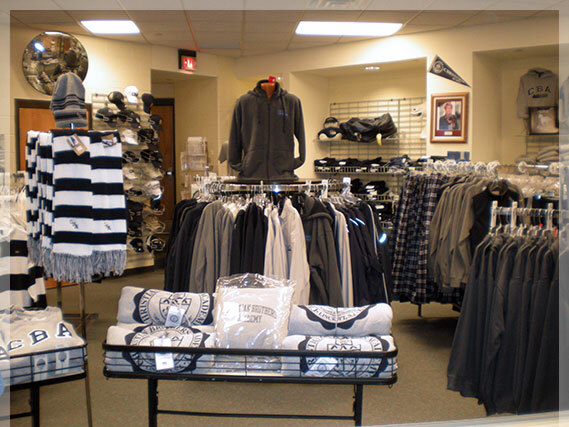 Any other site that sells CBA logo items is not affiliated with CBA nor do they share profits with CBA. 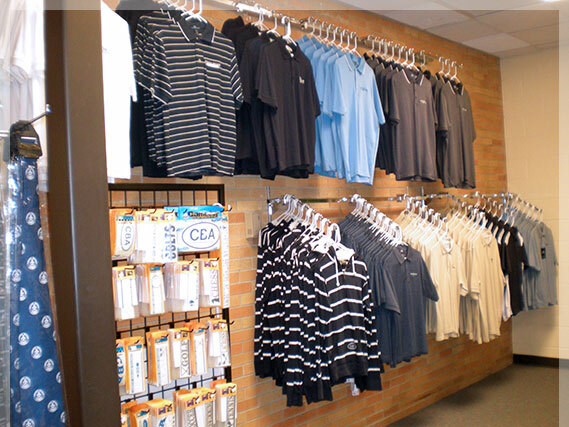 CBAStore.com is the most convenient, simple way to order your apparel and merchandise online. 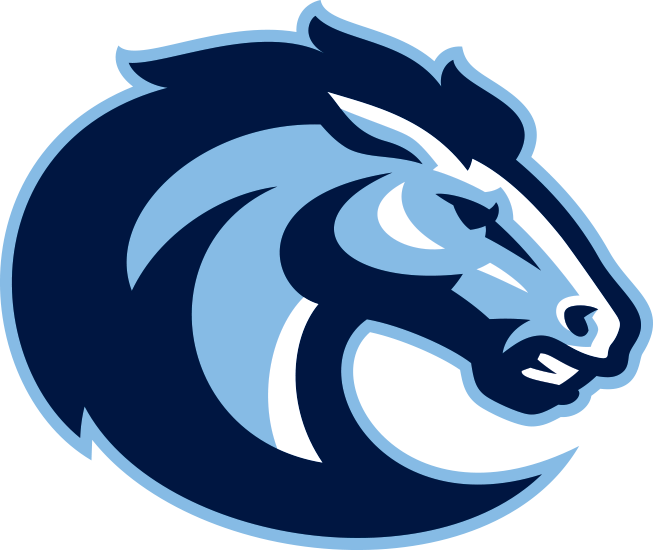 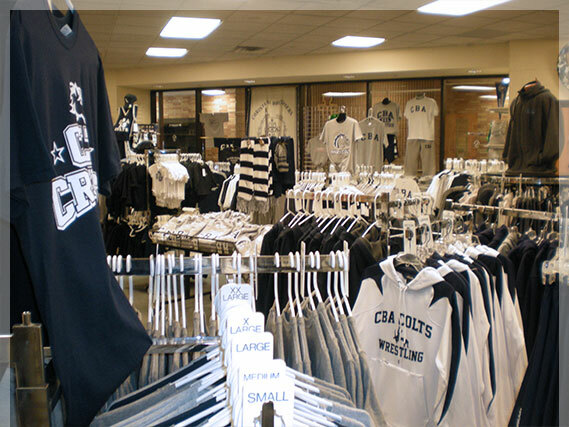 We carry a full line of products, including clothing for students, alumni, adults and children.